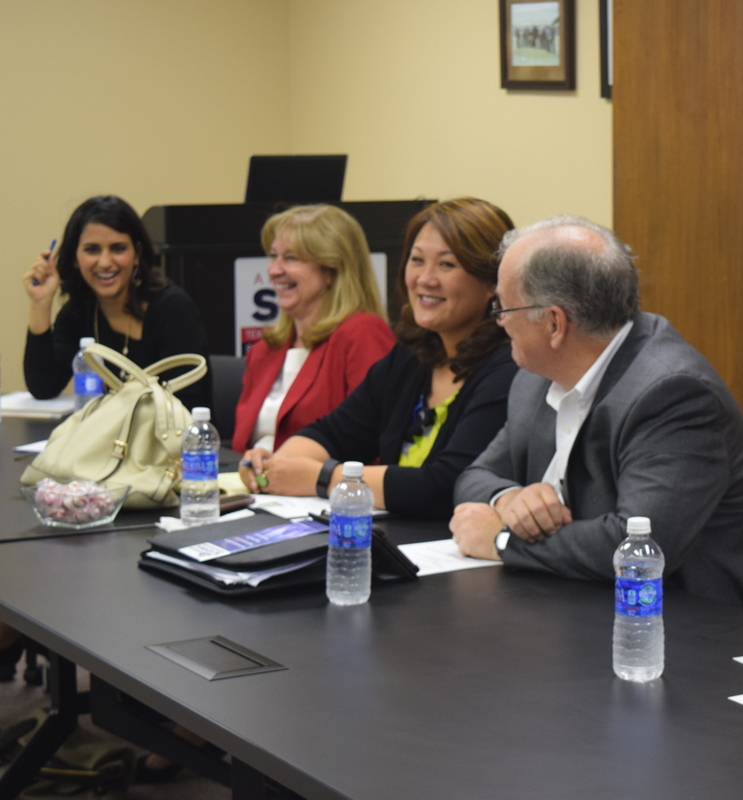 The Economic Alliance Workforce Development Task Force recently met to discuss the roll-out of the Dream It. Do It. Southeast Texas program and view the brand new Dream It. Do It. Southeast Texas website. Community partners such as the Greater Houston Manufacturers and UpSkills Houston were in attendance to share in the good news.